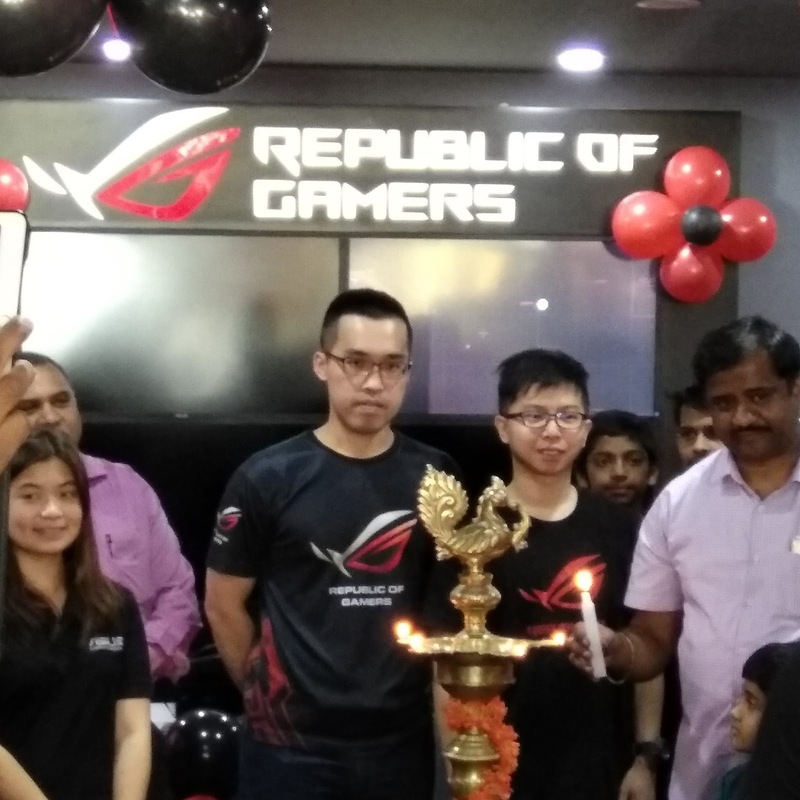 Asus’s Republic of Gamers has launched their flagship store in Bangalore, India in a partnership with ‘Amogha Computer Needs’. 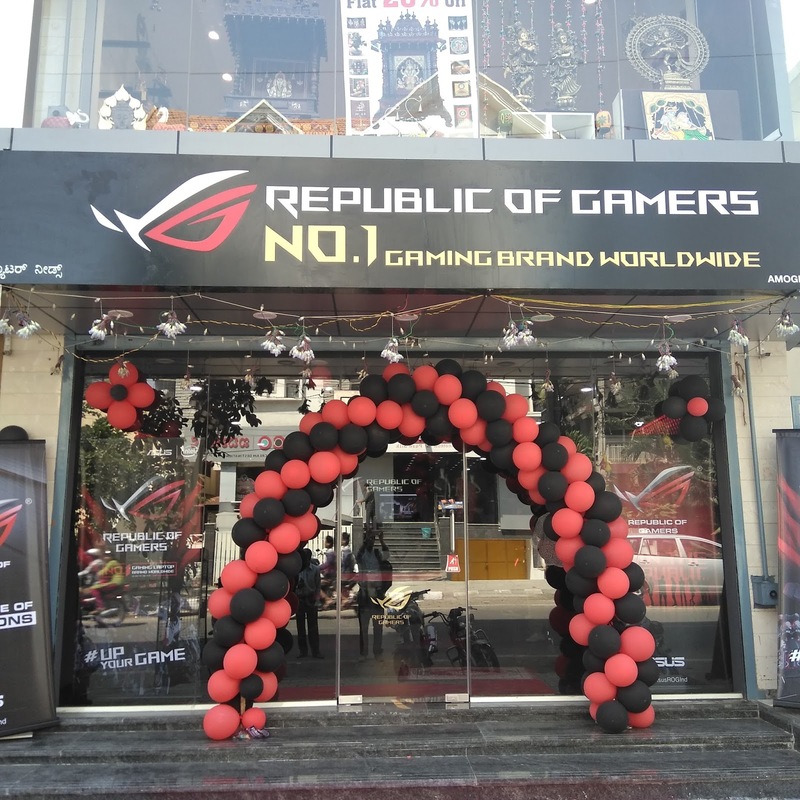 Republic Of Gamers, India’s leading gaming brand has already opened two other stores in Kolkata and Bhubaneshwar and the Bangalore store is their largest one yet, with an area of 800 square feet. The store will also hold a gaming tournament for students on February 11-12, 2017. The store is equipped with a ‘Battle Ground’ where a total of 10 gamers can compete with each other. What's unique about this store is that you will not only be able to purchase high-end gaming hardware and accessories but you will actually get hands-on experience of the device as well. So if you are a gamer then you can visit the store to experience the latest devices, game titles, and accessories that the company is offering. You can also purchase different PCs and accessories from the store after experience it. Arnold Su, National Sales Manager (ASUS India) who was present during the opening of the store stated, "Since Bangalore is the IT hub of India, it is one of the important destinations for ASUS and we have decided to launch our store in the region." Su further added, "The key motive of the store is to encourage local gamers to have a dynamic experience and witness the true power of Republic Of Gamers." "We won't charge anyone for gaming on our systems." 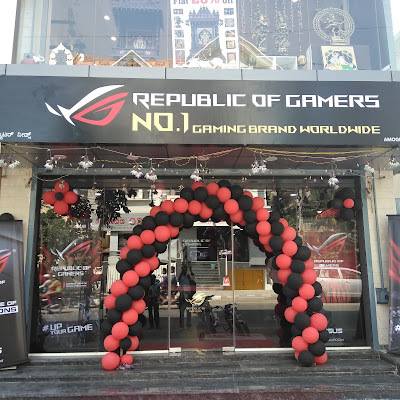 ASUS now has a total of three stores in India. And in the coming days, it looks like the company is aiming to introduce more stores across major Indian cities such as Delhi, Mumbai, and others. Besides, Su highlighted that "In India, the gaming scene including gaming laptops and desktops has been growing by 30 per cent year-on-year." While the situation is improving, ASUS India is also planning to capture 50 percent share of the gaming laptops market in India this year. Also, the store is hosting a gaming tournament this February 11 and 12. So if you are in Bangalore and interested, you can head over to the store and try your luck at winning some exciting prizes. Asus ROG Will organise Counter Strike: Global Offensive gaming tournament at the new store. The store in is 33rd Cross, Jayanagar 4th T Block and the prize to be won amounts to Rs 1,40,000. About 300 team of students from 16-25 years are expected to take part and official indicate 5-6 such tournaments to be held each quarter.